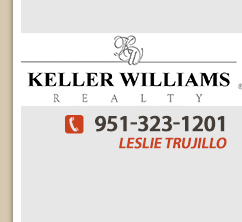 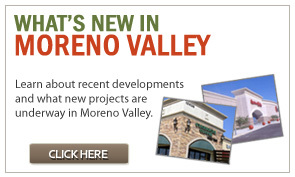 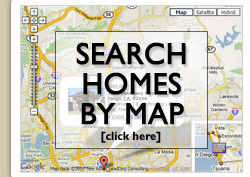 Selling a home in Moreno Valley, Rancho Belago or Sunnymead Ranch? 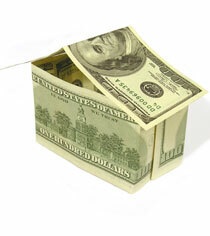 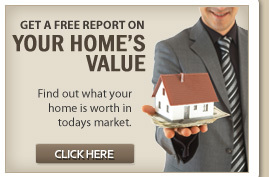 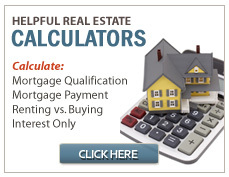 Get your Homes Value..
How much is your Moreno Valley home or Moreno Valley real estate property worth? 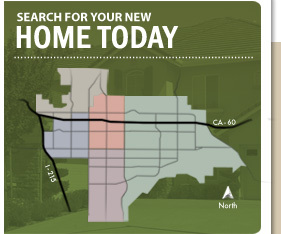 A Market Analysis can show current selling prices for similar properties in the Moreno Valley area to help you find a asking price reflecting the current market and your own needs.